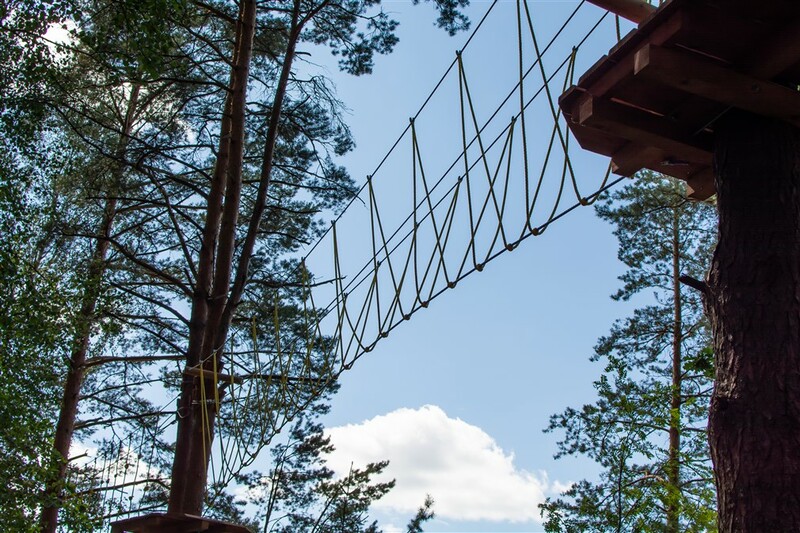 Exciting, active and exhilarating outdoor activity up to 6m above the ground. There is also a lower rope trail for kids. Open: I – V with prior reservation.